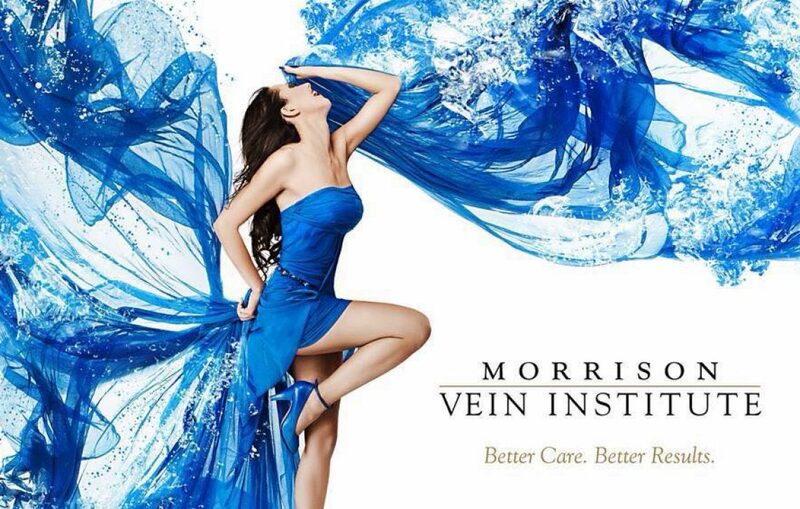 Morrison Vein Institute earned its established worldwide reputation for leading-edge phlebology by focusing only on vein treatment, not diluting its work with any other procedures. We customize treatments to specific patient needs, ranging from tiny spider veins to large varicosities with ulcerations. Since we use only state-of-the-art technology and provide a highly trained, caring staff, the State of Arizona Nursing Board now uses the Institute as a model in setting standards in sclerotherapy treatment by registered nurses. Co-founder: Nick Morrison, MD, FACPh, FACS, RPhS, President, Union Internationale de Phlebologie; Member, American College of Phlebology Foundation Board; Past President, American College of Phlebology; Medical Director, Morrison Vein Institute. He is also a sought-after international speaker and author. He has written several book chapters on varying aspects of venous disease, and additionally has published numerous scientific articles in phlebology literature including the Journal Vasc Surg 2008; 47: 830-6,693; 2007 and “Healthy Veins…Healthy Legs: A Patient’s Guide to Phlebology”, among others. You won’t find our caregivers in “scrubs” at Morrison Vein Institute, only in professional attire. We take pride in spending extraordinary time with each patient. Our team spends three to fours hours educating each patient about anatomy and physiology, then our doctors provide a diagnosis involving individualized ultrasound vein mapping derived from the best-available equipment. In addition to exceptional vein care, our patients enjoy unique personal services. During procedures, a nurse is always available to hold a hand or tune in a patient’s favorite music video. At Morrison Vein, we employ a full-time staff to help patients handle insurance filings. We have contracts with Medicare Primary and Blue Cross Blue Shield. As an out-of-network, fee-for-service provider, we are not encumbered by third-party decisions, which cause treatment limitations and delays. “Our success since 1995 has come not only because we remodel legs, but because we teach patients how to limit return visits by managing their genetic disorder,” said Terri Morrison. We are celebrating our 20th Anniversary dedicated to vein care only.